There are many music songs including various kinds of styles and artists in my iTunes. I sync them to my iPod so that I can enjoy it, anytime and anywhere. Recently, I bought a new computer, and how to back up the playlist from iPod to my new computer? 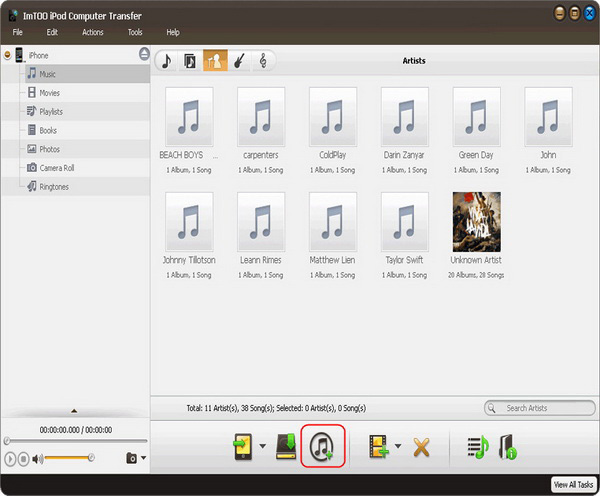 You can transfer iPod playlist to iTunes effortlessly, as long as you have ImTOO iPod Computer TransferImTOO iPod Computer Transfer- - Besides the whole playlist, you also can transfer music, movies, photos, ebooks, messages, contacts and apps from iPod to computer, computer to iPod, even iPod to iTunes. Free Download it from here! 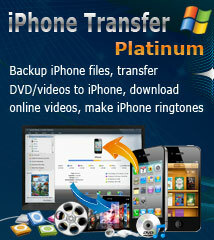 Mac users please download the iPod to Mac Transfer software. Install and run the software (Close your iTunes first). Step 1: Connect your iPod to computer using the USB cable. Your iPod information will be shown on the main interface clearly. 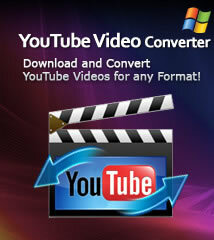 Step 2: Click a playlist, check audio or video files you want to copy to iTunes. Step 3: Click the "iPod to iTunes" button to start to copy files.